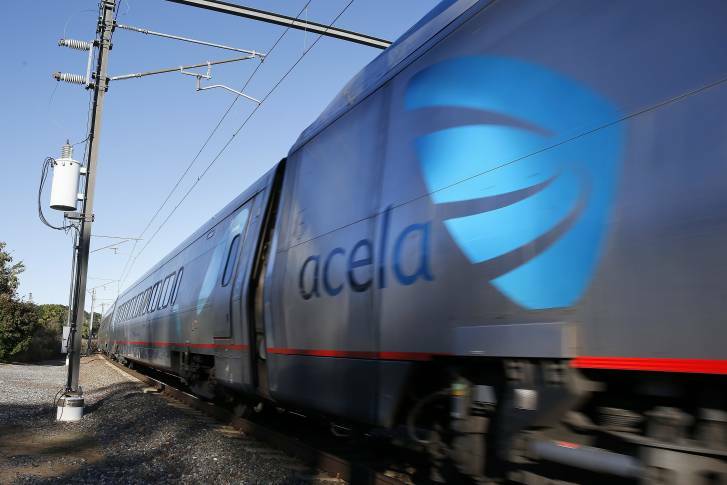 Amtrak continues to step up its Northeast Corridor service, rolling out a new Corridor Cafe Menu on Acela Express and Northeast Regional trains. 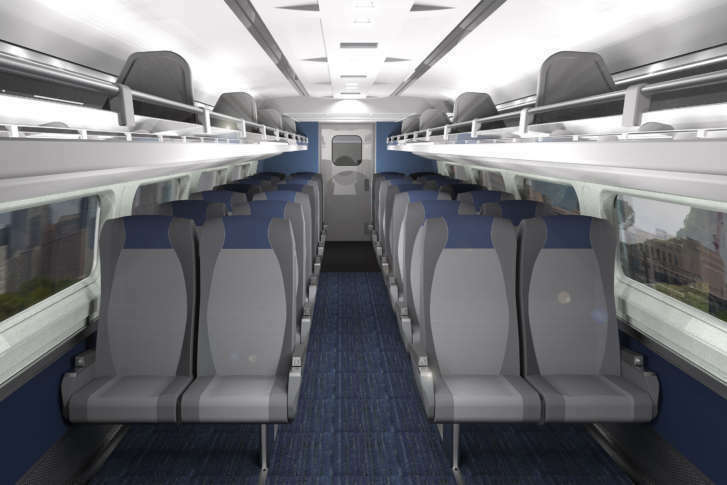 The passenger rail service had one of its best years in history in 2017. See if your favorite routes are on sale, and by how much. 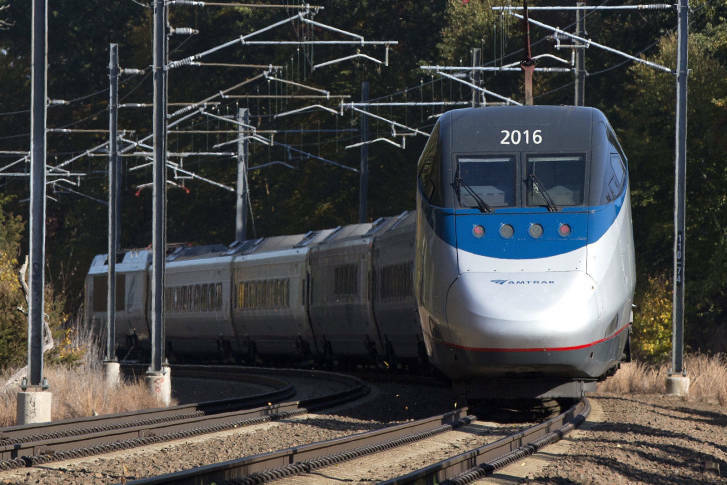 Amtrak is jumping into the Black Friday fray and will offer “Track Friday” sales on winter and spring rail trips. 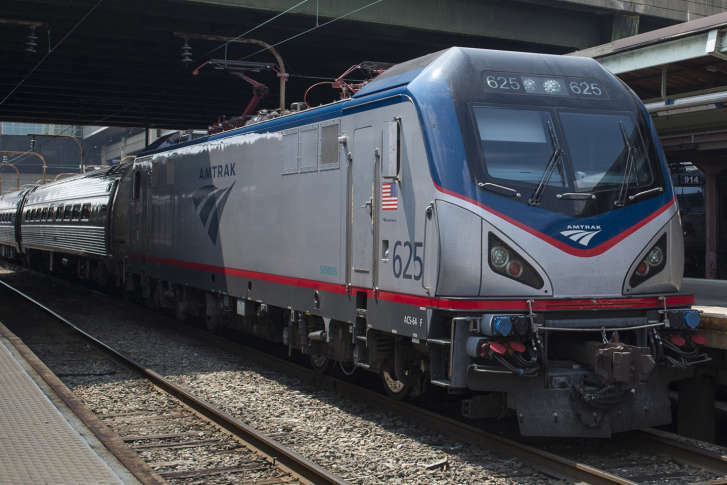 More than 30 million passengers traveled on Amtrak for the sixth consecutive year, with most riding along the Northeast Corridor. 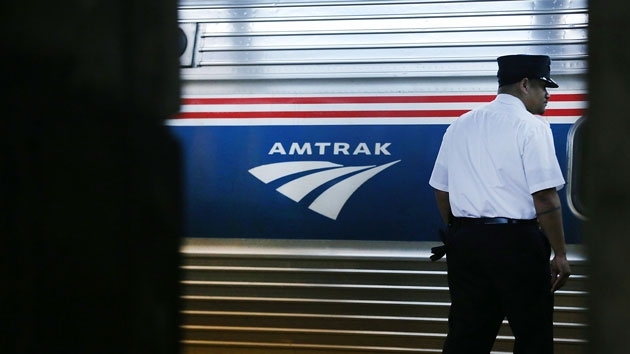 The good news comes as Amtrak prepares for its busiest week of the year. 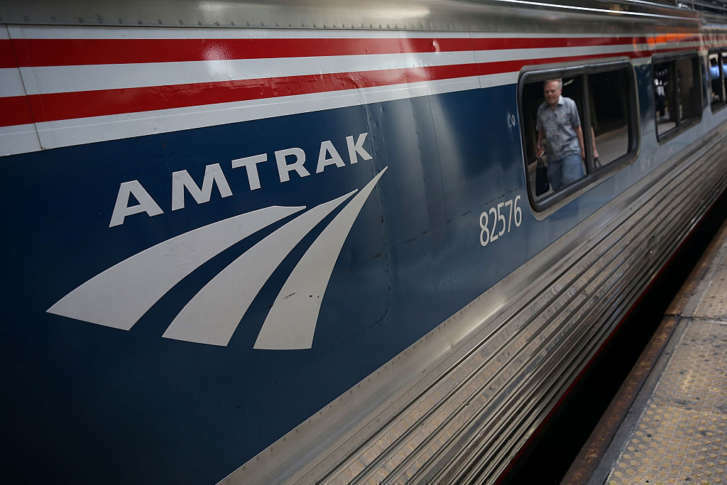 Amtrak suspended all train service between D.C. and Philadelphia after overhead wires were damaged north of Baltimore. Service has since resumed but significant delays are expected.